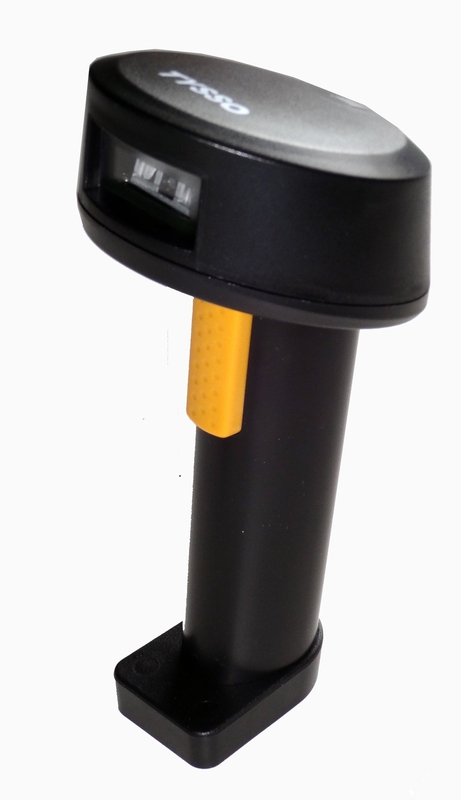 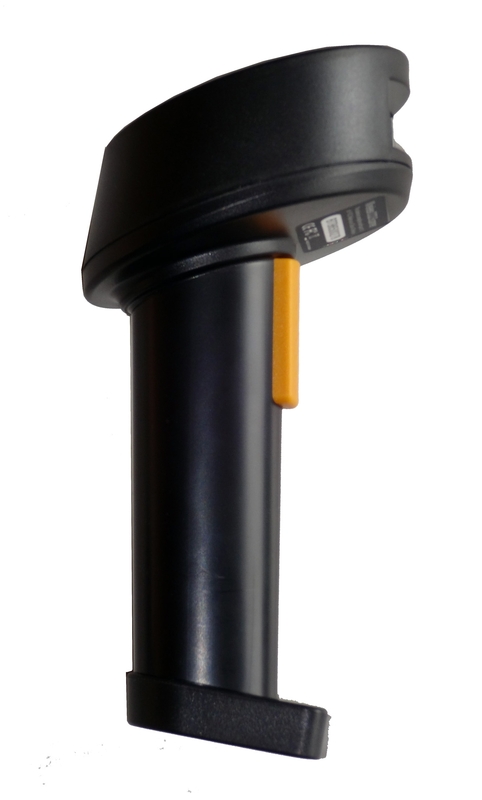 The BT-650 series handheld barcode scanner is designate for long distance data scan applications. 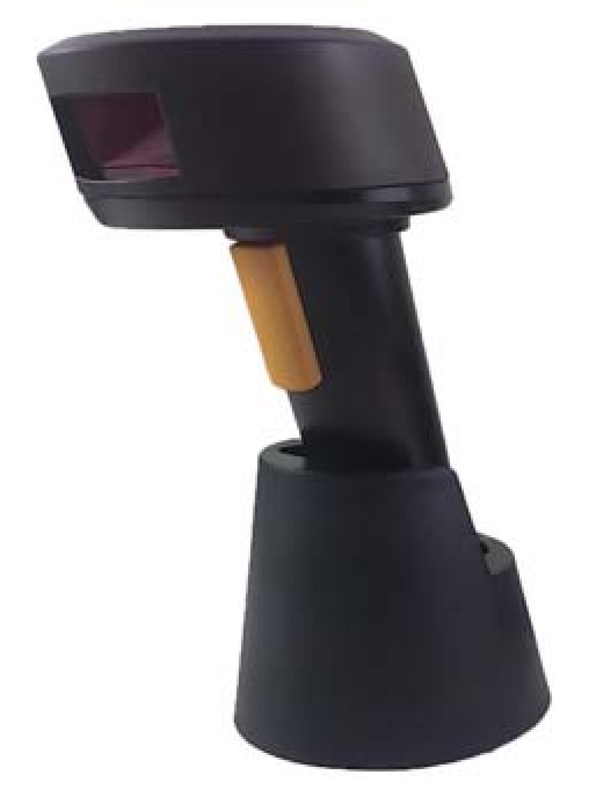 Incorporating Bluetooth wireless technology, BT-650 scanner offers the users up to 50 meters of transmission range from the receiver (recharge/communication cradle). 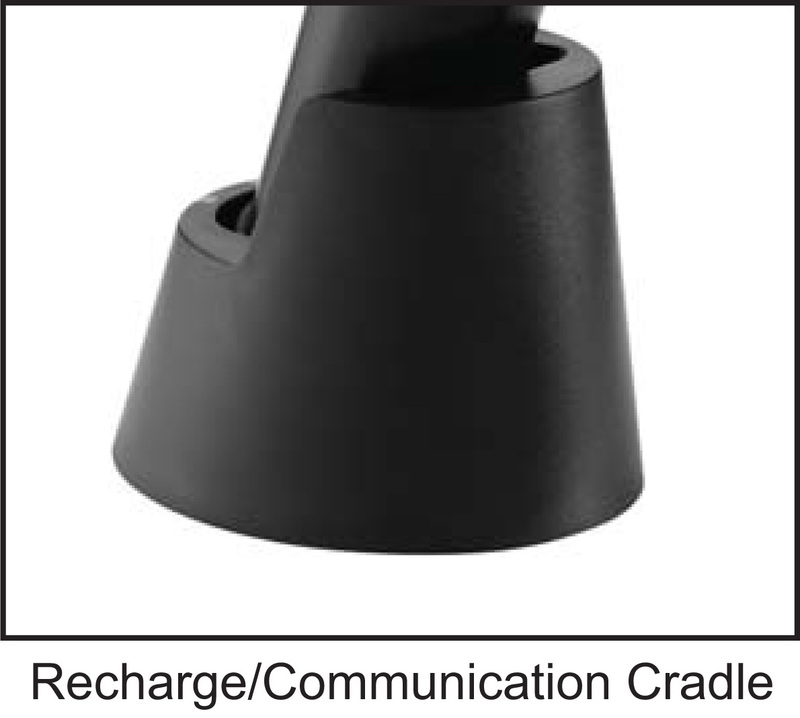 The BT-650 is capable of storing thousands of data even when the scanner is our of the range from the cradle. 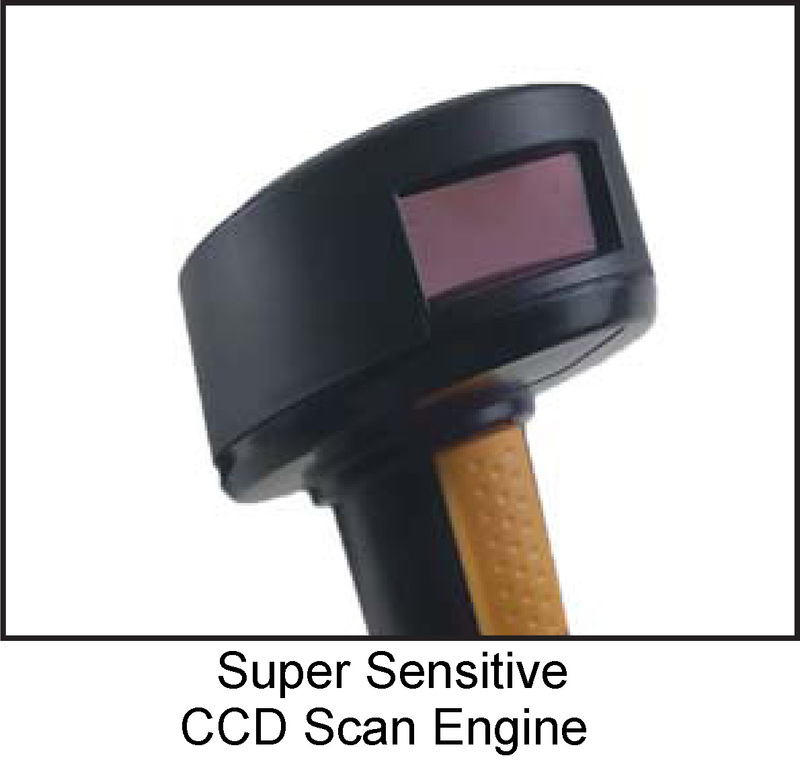 With the highly sensitive scan module, BT-650 can capture barcodes easily even the barcodes are in poor condition. 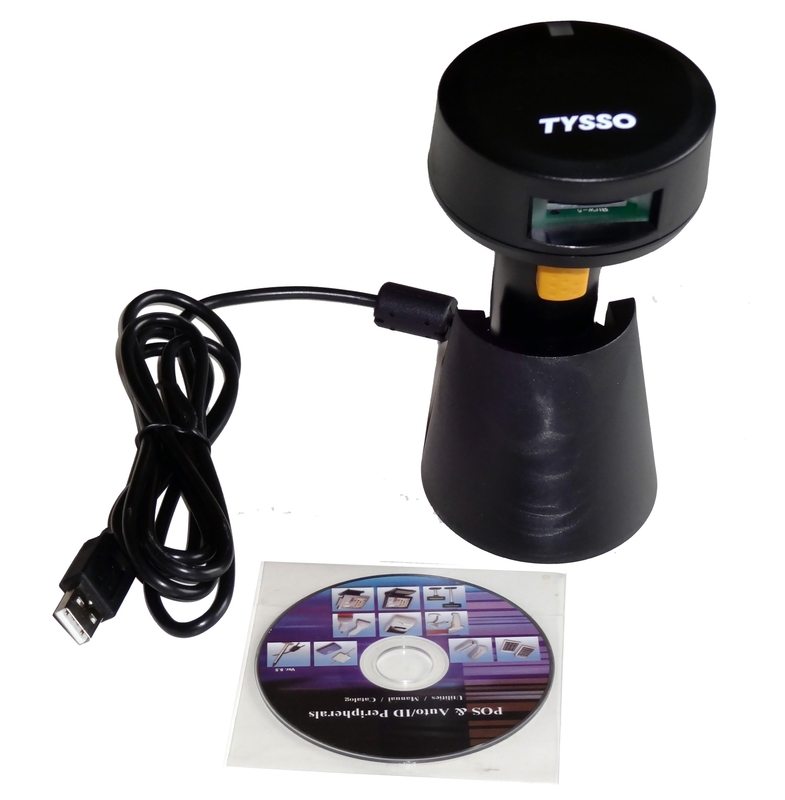 This feature ensures BT-650 capable of fast-capture and process demands. 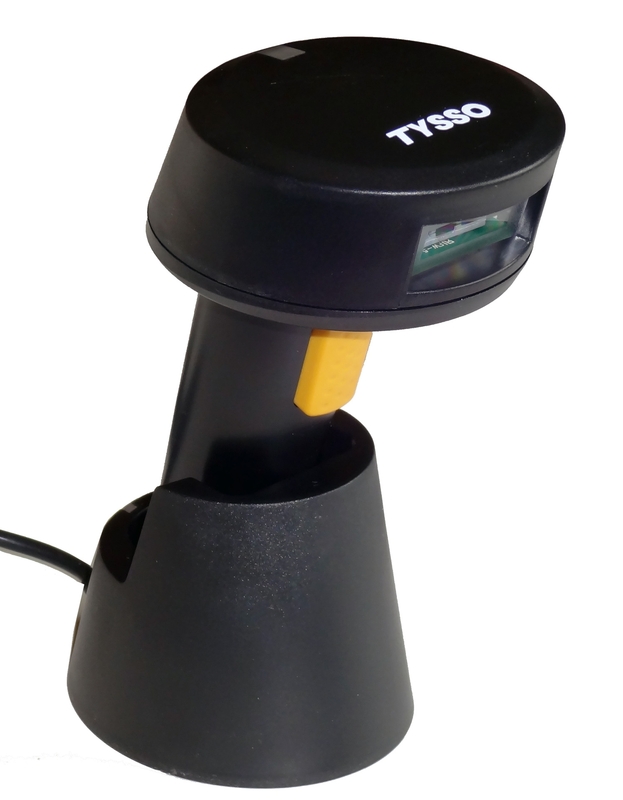 By adapting exceptional power saving design, the BT-650 wireless barcode scanner can operate much longer than ordinary scanners and ensure the high grade reliability. 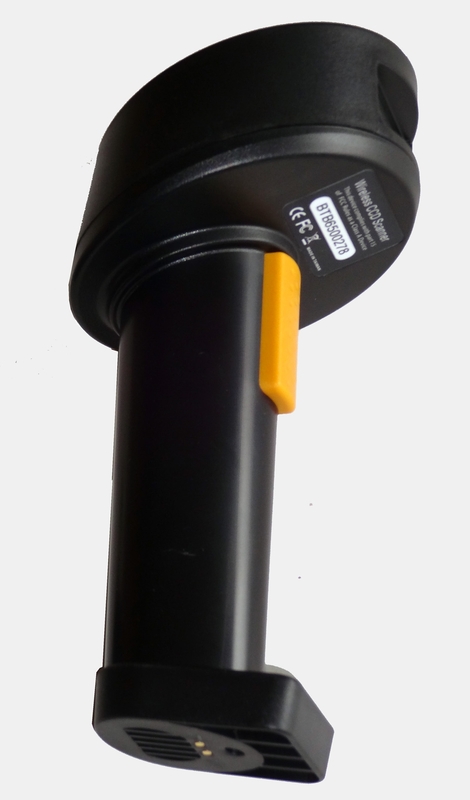 Furthermore, the user-friendly operation and large memory capacity characteristics enable BT-650 to be a cost-effective yet reliable data-scan solution.